All You Need to Know About Becoming a Thirty-One Consultant in June! It’s officially June 2015. 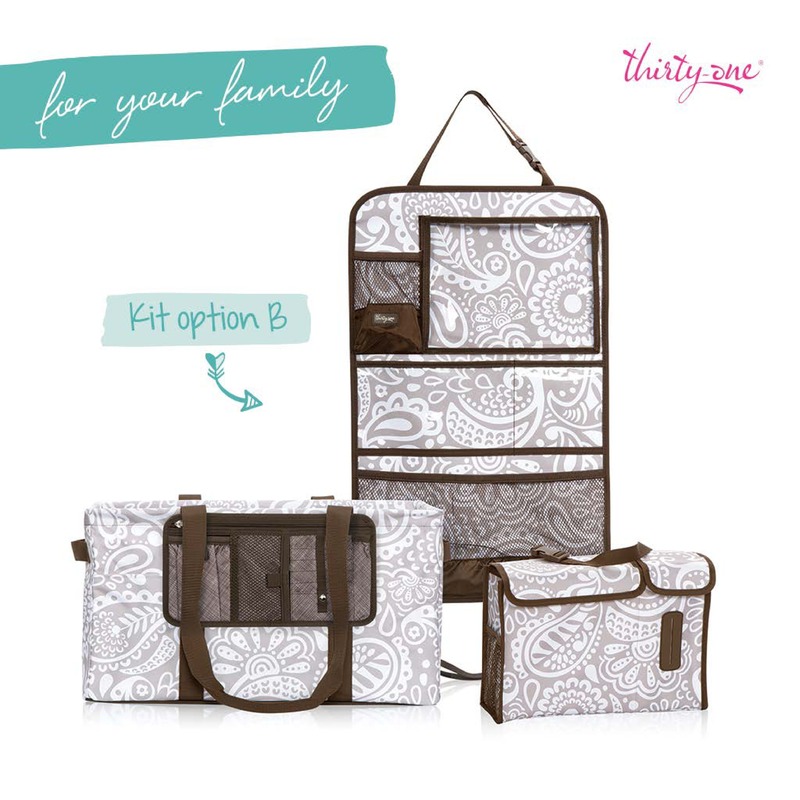 Wouldn’t you love a fresh new start with a new Thirty-One business? Let me show you all the things going on right now so you can make an informed decision on why NOW is the best time to join Thirty-One! 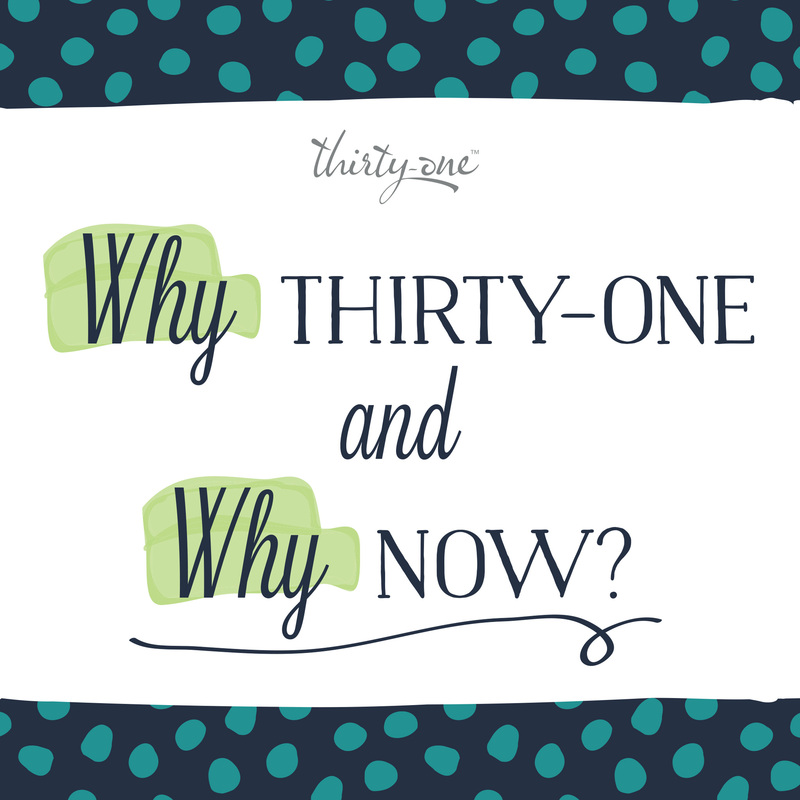 We have the launch of the new Jewell by Thirty-One, the new Spring 2015 Enrollment kit, AND…the launch of the new JK by Thirty-One jewelry line…and SO much more to make your experience as a new Thirty-One consultant AMAZING! Take a peek below to see all the great things you need to know about becoming a Thirty-One Consultant in June! 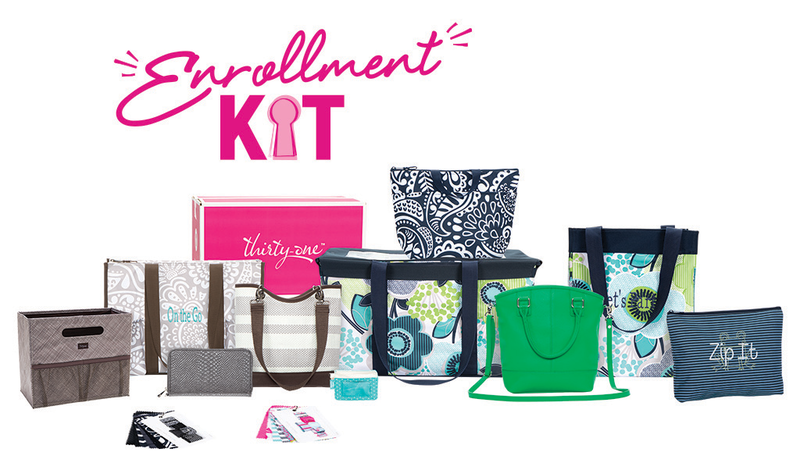 #1 Your Enrollment kit awaits! Just $99 gets you over $400 in product (plus all the order forms, catalogs, and more to get started). And now we have even MORE exciting news to share! 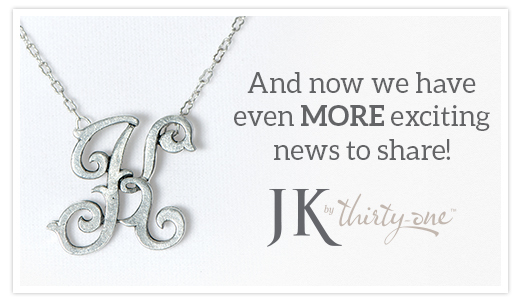 The launch of the brand new jewelry line, JK by Thirty-One is LIVE! #2 When you host your launch party and enter $600 in June, you’re also going to earn your 1st Start Swell! You get to choose ONE kit when you submit $600 in your first 30 days. Which one do YOU want?! And in your first 4 months, you have a chance to earn FOUR of these kits! #3 Right now, if you get a new recruit in your first 4 months as a consultant, and they qualify within their Start Swell period, you earn $100 BONUS on each of them! 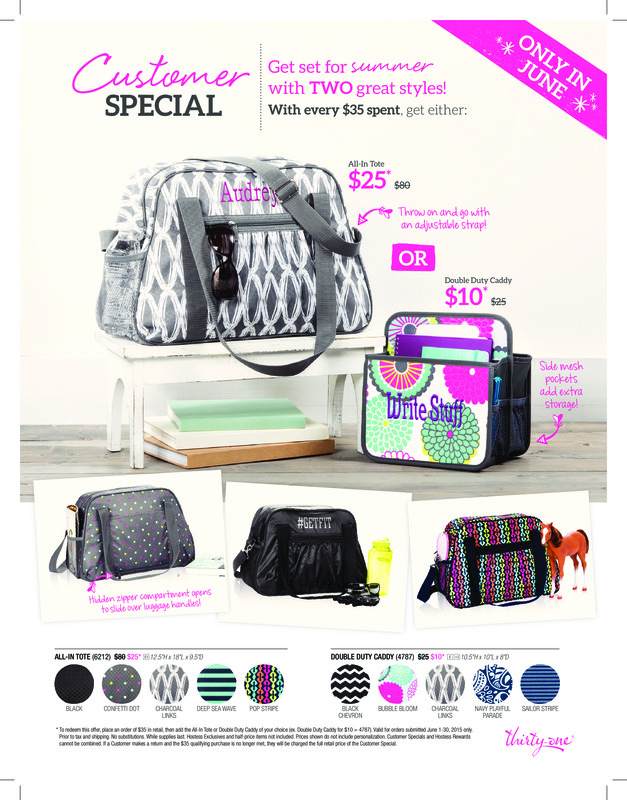 #4 June 1st-31st is an amazing customer special with Thirty-One, which = a GREAT start for you! 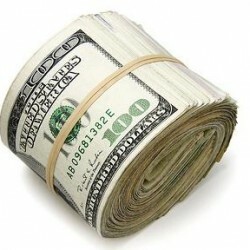 #5 And last, but not least, enter that $600 mark on your launch party in June, and you’re going to earn $150 in cold hard cash!! WOOHOO for starting the new year out with a new ADVENTURE, a new YOU, and a new Thirty-One BUSINESS! Prev Increase Sales at Your Direct Sales Parties With Product Bundles!